“My thoughts going into this season is to have some better luck then I did to the start of last season,” he told SHORT TRACK MUSINGS. “At the same time, I’d like to have some good speed and consistent finishes all season long, but with a new motor program starting this season it’s gonna be a bit of a learning curve to try and figure out. But I’ll be working with a good group of guys that jumped a board to help us out this season, so hopefully that will get us going into the right direction pretty quickly. With having ran in the top-five through the past couple seasons, Tyson says he’s ready to put the No. 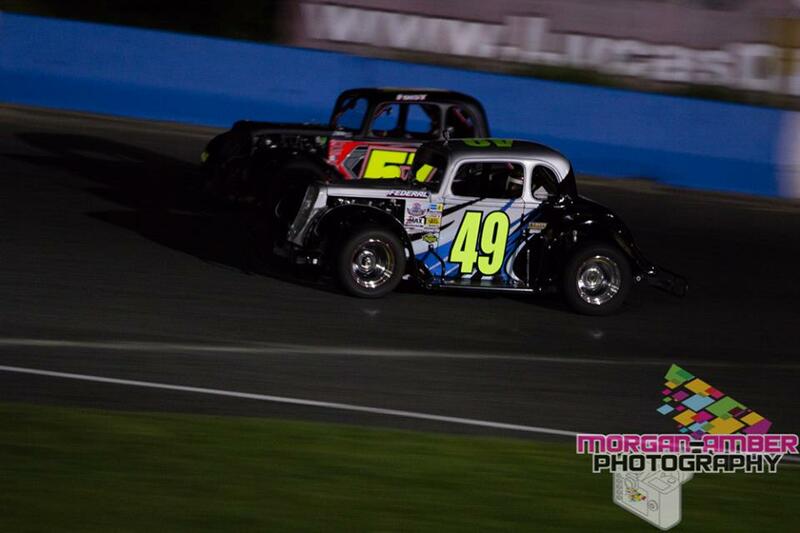 49 in victory lane in both heat and feature competition. Tyson feels their program is at where he wants to be speed-wise, as long as they avoid the bad luck that plagued them last year with engine issues. 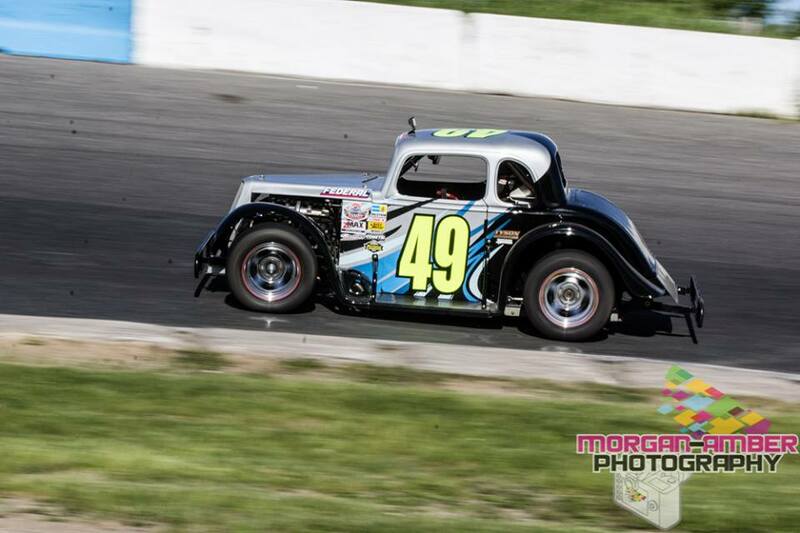 Although the 2019 race season will take Tyson across the province to several different tracks, the speedway where he has the most experience through mini stock and super stock competition is circled on his calendar. 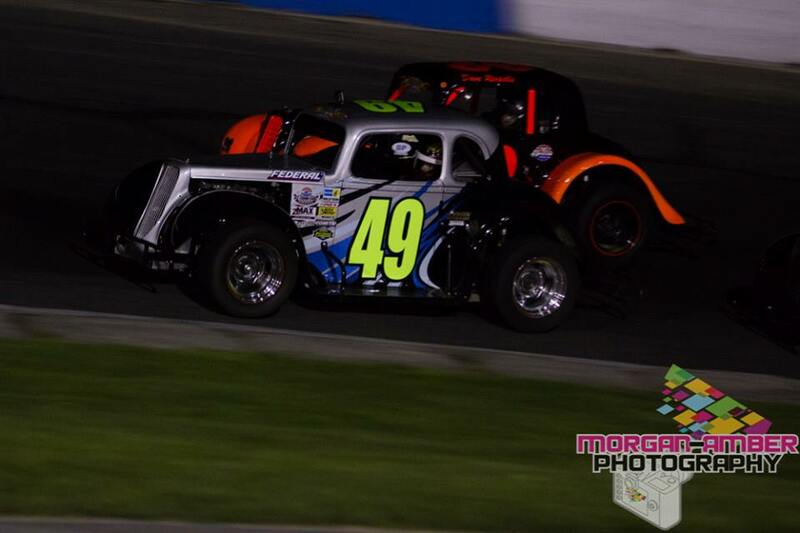 Arguably, reaching victory lane this season will not be easy with several stand-out previous race winners returning, combined with other drivers stepping up their program.